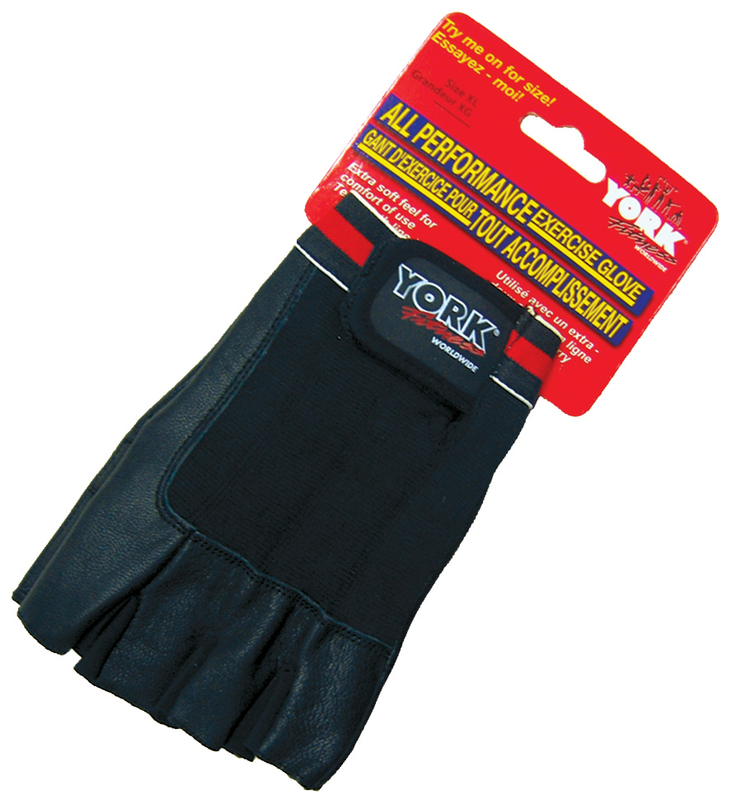 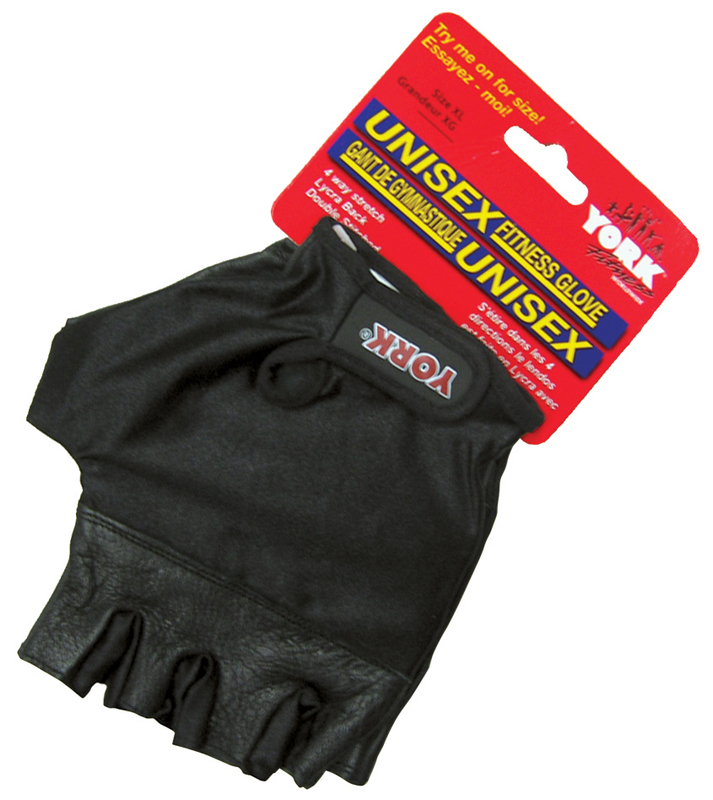 Cross Training is no match for York’s Omega package. Both comprehensive and dynamic, the Omega Package can handle any workout thrown your way. 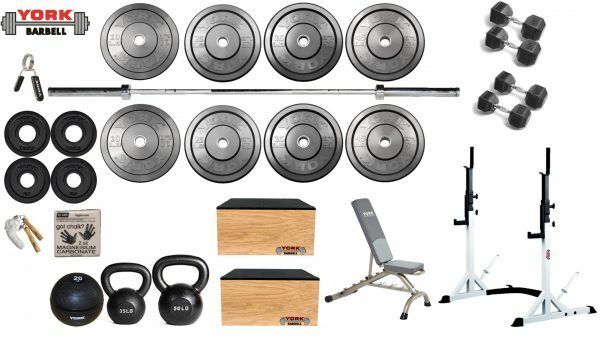 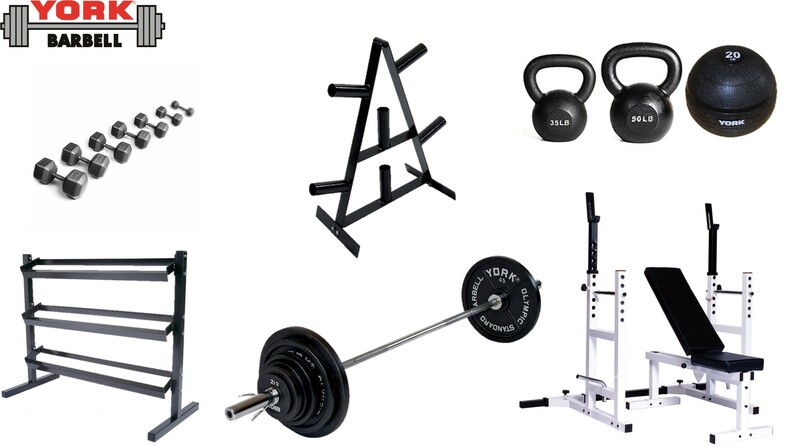 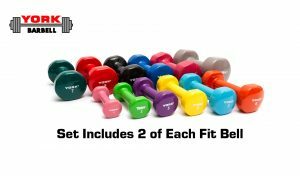 This multifaceted set is great for your garage, home gym, Sport Performance, Crossfit box or Fitness Studio.